Lina Treleaven is a retired Registered Nurse, having worked in a variety of area including ICU, Cardiovascular Care, Infection Control, and Quality Assurance. She has a BS in Health Science Administration from the University of Houston Clear Lake and a nursing degree from George Brown College in Toronto, Ontario. She served on several boards while living in Greensboro, North Carolina. 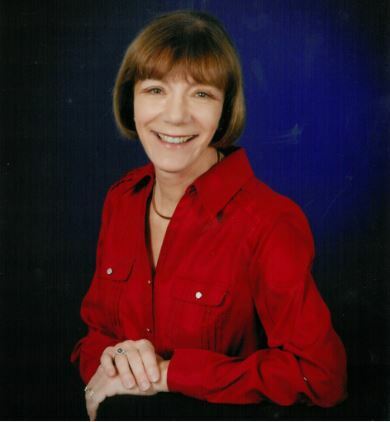 Currently she serves on the board of 100 Shares Tampa Bay, NCF, and also a member of the Patient Family Advisory Council of Morton Plant Hospital. She is Nurse Volunteer at Morton Plant Hospital and also a patient visitor for the Chaplain’s office at Morton Plant. She has been a leader of, or participant in, more than 25 international mission trips for a variety of secular and religious organizations. Lina and her husband, Carl, have been married for 36 years; they have two adult children and one grand dog. Lina and Carl are members of Aldersgate Methodist Church in Seminole.